As the works are completed from inside the ducts themselves, works can be completed with maximum efficiency and reliability. Ensuring your ducts are properly sealed, can provide substantial savings in energy costs. In some cases, the savings on heating and cooling are high as 20 percent. This enables many companies to recoup the investment in refurbishment of their ducting from the savings in energy costs. By properly sealing and insulating your ducting, the ability to effectively regulate temperature is improved. This gives you the ability to enjoy a thermally stable environment for improved comfort and productivity. Leaky duct work in your HVAC system may cause a safety issue in the form of “back drafting”. 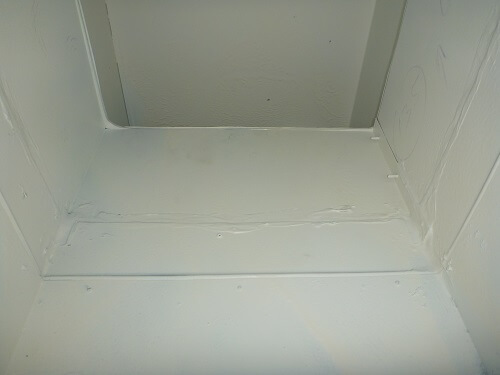 This is where gases and VOCs (volatile organic compounds) are drawn back into the inhabited space, rather than being expelled externally. Proper sealing of your ducting reduces this risk. The improved energy efficiency from properly sealed HVAC systems, also has environmental benefits. By reducing the power used, there is a reduction in the greenhouse gas emissions attributed to your system’s power use. 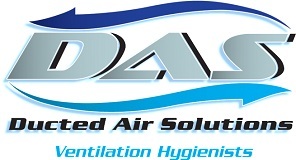 Effective duct sealing provides a dual benefit in terms of air quality. Firstly, your system is protected from external sources of traffic and industrial fumes, along with other contaminants such as dust. As once these get into your system, they can exacerbate respiratory and allergy related symptoms. Secondly, your system is better able equipped to reduce the risk of internal pollutants entering ducts and being circulated through your facility. Does your system need duct sealing? If you suspect that your HVAC system could be in need of duct sealing, call 1300 561 390 today!